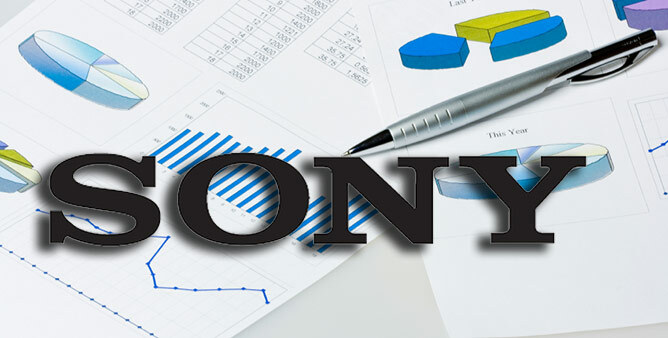 Sony just posted its financial report for the last year and its final quarter and things are looking pretty bad for the Japanese giant. The company missed targets and lost $2 billion in the holiday quarter alone. Normally, it goes like this – a cool product enters the market and the crafty guys from ifixit take its shiny new body to pieces and expose every chip hiding inside. 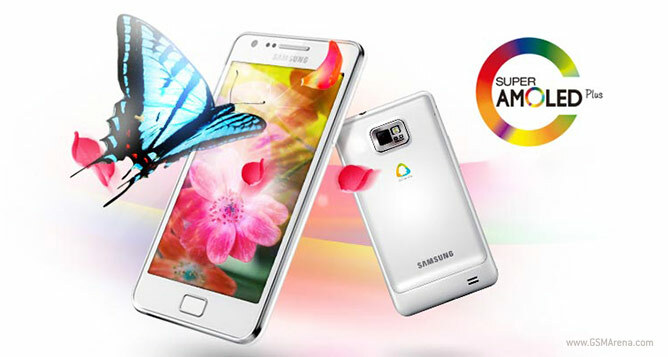 Well that didn’t happen with the Samsung Galaxy Note, so the Koreans took it upon them to perform the task. 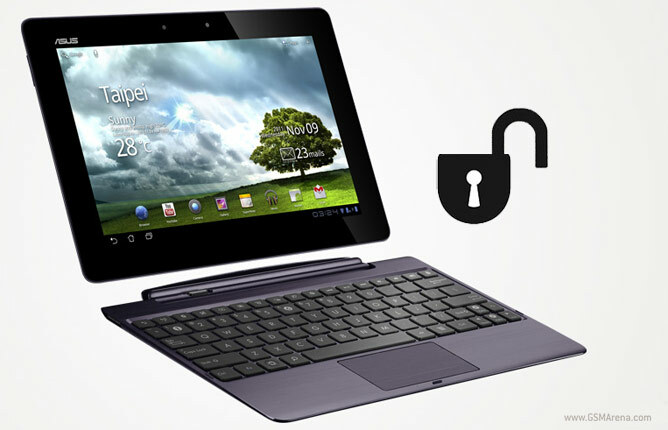 Asus surprised nastily quite a lot of people, when they shipped their Transformer Prime monster of a tablet with a locked bootloader, but it seems that things are about to fall back into place. 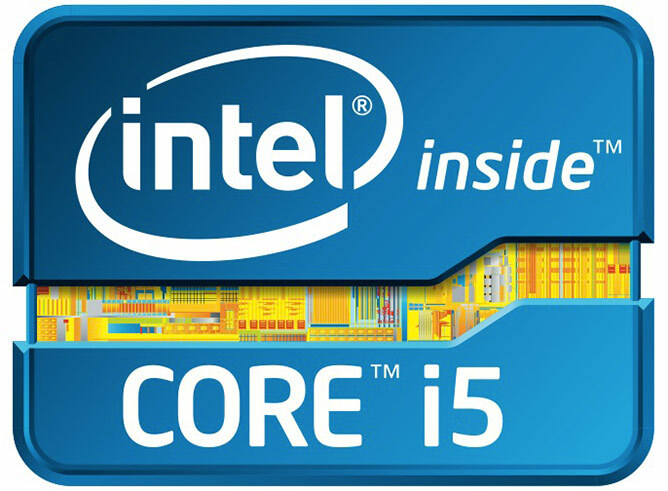 The company just announced through its Twitter account that the tool for unlocking the quad-core beast is on its way. 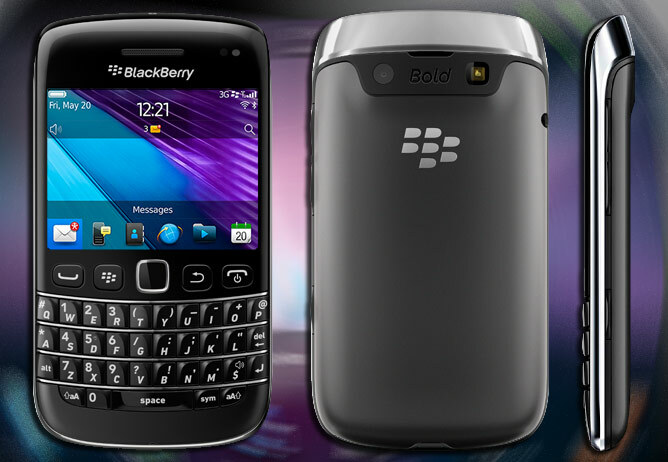 Those of you that are eager to take Android 4.0 Ice Cream Sandwich for a spin on their Samsung Galaxy S II just got another option. 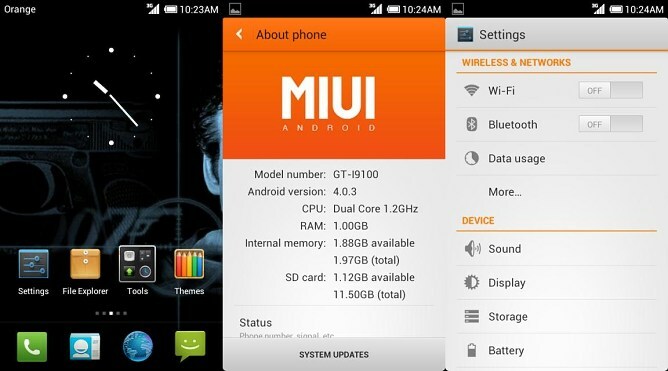 In addition to flashing the leaked Samsung beta ICS ROM (which we tried), you can now try the ICS-based latest version of the MIUI ROM. 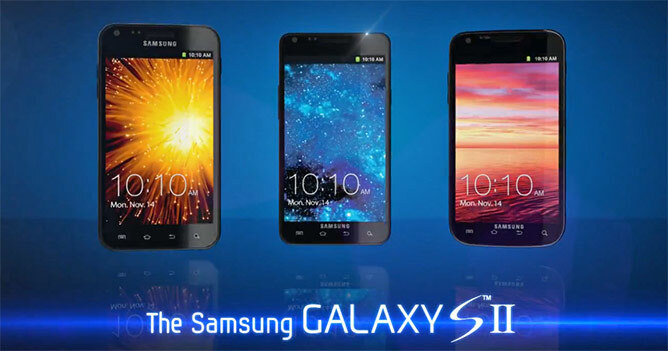 Samsung continued its controversial (but admittedly rather funny) promo campaign of the Galaxy S II with a couple of new videos. Just as expected, Apple made three important education-related announcements at their event in New York today. 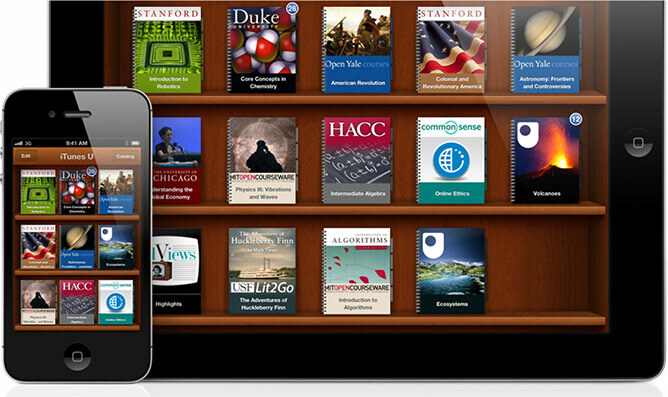 The company unveiled the next version of iBooks for iPad – iBooks 2, which now features interactive textbooks. 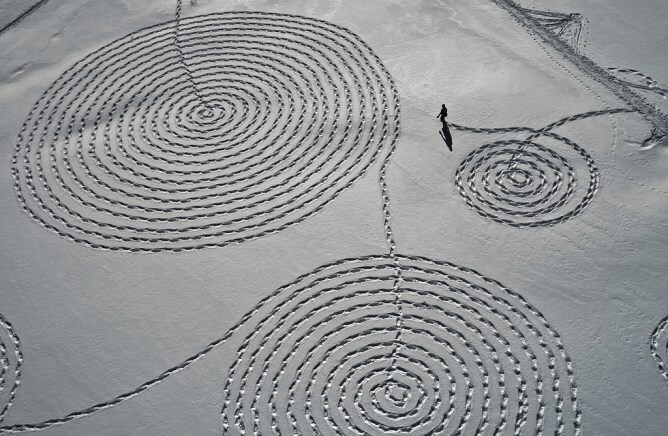 We knew it had to happen eventually, but now we already have an exact date to look forward to. 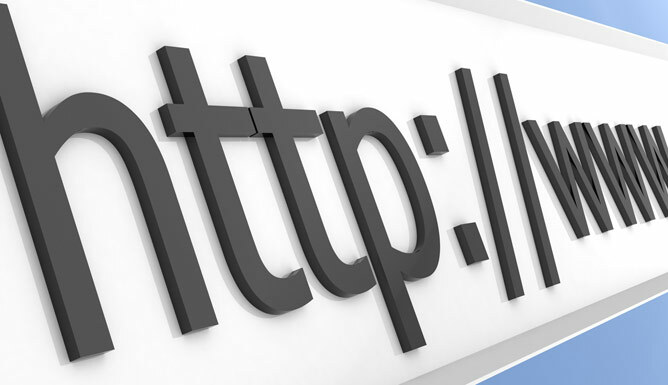 Google has just announced that it will be joining a bunch of other major internet companies in a coordinated launch of the next-generation Internet protocol on June 6 this year.